Home>New Songs>ALLBLACK Songs> ALLBLACK & Kenny Beats Join Forces On "Blitz"
Kenny Beats has been everywhere this year. The rapper produced a good chunk of Rico Nasty's Nasty, handled the beats on Freddie Gibbs' Freddie and most recently, he connected with Vince Staples to produce the majority of the Long Beach native's new album, FM! However, he has some more music with another Cali native. Kenny Beats and ALLBLACK gear up for the release of their forthcoming project with their new single, "Blitz." ALLBLACK and Kenny Beats join forces for their new collab, "Blitz" off their forthcoming joint project, 2 Minute Drills. This is the second single we've received off of the project within the past month. The two previously linked up for their track, "John Madden 2." ALLBLACK delivers some aggressive flows over Kenny Beats production. The two continue to prove they have great chemistry on wax with each single. 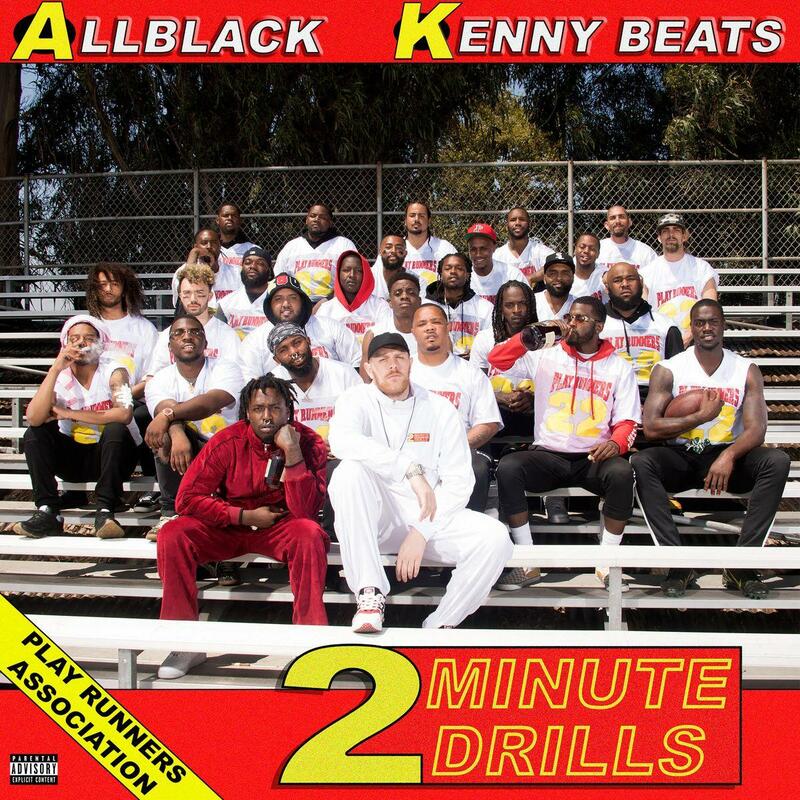 ALLBLACK and Kenny Beats' upcoming project, 2 Minute Drills drops on November 16th. Young Thug, Metro Boomin & Gunna Reckon With Desire On "Lesbian"
SONGS ALLBLACK & Kenny Beats Join Forces On "Blitz"